PUBG Skin Gambling – How to Start Betting With PUBG Items? Hello, fellow gamers from around the world! In this article, we are going to cover all the information you need to know about Player Unknown’s Battlegrounds (We’ll just call it PUBG from now on) skin betting and gambling market. Before we head straight into the focus of the article, let’s put some things into perspective to understand the current context of the game. 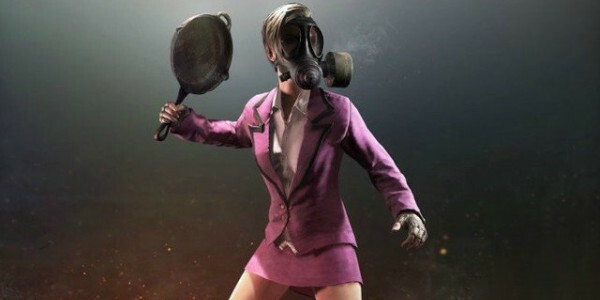 PUBG is a purchasable game (it hasn’t been officially released yet but anyone can buy a copy on Steam), and much like Counter Strike: Global Offensive (CS GO), there are a number of cosmetic items the players can buy to alter how they look while they’re in the game. This economic model has proven to be very successful in both products, and since it is purely cosmetic, it has no effect on actual gameplay (the players with items don’t have any advantages over other people who might not have one). It’s very easy to see why the skin betting market is blooming for PUBG as of lately – the game now sits constantly as the most played on Steam, with almost a million average players online at any time and a peak of more than 2 million concurrent opponents. 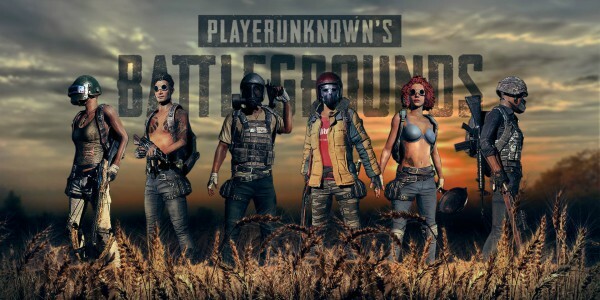 With these many people playing the game, combined with the fact that PUBG is almost always #1 most watched category on Twitch TV (the leading online streaming platform), the demand for skins is going through the roof – and the market is capitalizing on that by creating many betting platforms around these much desired items. How do these platforms work? There are many types of PUBG skin gambling domains around the internet, but most of them have similar functions. Below we are going to list the most common process you have to go through if you want to try your luck at some winning some items. Before you’re able to start, you need to register on the site (or sign in through Steam). Most sites offer some kind of sign up bonus through e-mail verification or referral code – this is good to get you some credit to start playing. After registering (and getting the bonuses! ), you can now deposit any skins you have into the site and receive credit equal to their value. You can then use this credit to gamble – there are a lot of different services being offered and we’ll go through a couple on a section below. If you make a profit and decide to cash out, you simply use your credit on the site’s store to select and buy the item you want and the site will send you a Steam trade giving you the skin you chose. This process is all automated and happens very quickly and smoothly. Remember to only deposit your stuff in sites you trust, to avoid falling victim to scammers who won’t let you cash out if you make a profit on their platform. 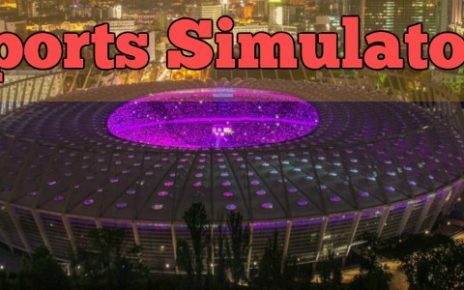 In today’s current market, 3 different types of betting games kind of dominate the scene – all of the big and trustworthy sites use one of them. The second one is a very successful system, being used across many platforms – the Roulette: The gamblers wage on either black, red or green and win the bet if they choose correctly the color randomized by the system. Usually, black and red have a 48 – 49% of occurring (and give the player 2x the amount he wagered) and green has 1% (and pays out around 20x in most games) – the rest is the house’s profit. 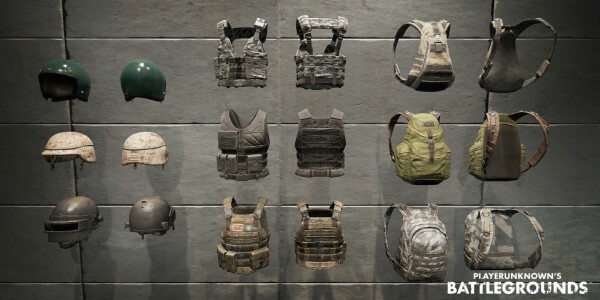 The third PUBG gambling game is based on crates – instead of choosing a color like in Roulette, the user spends his credit to open a case that includes a bunch of different skins with varying values – each item on the crate has a fixed percentage of dropping for the player, with the rarest having way lower probabilities than the most common drops. This system is relatively new when compared to the other two and it is the one showing the highest growth on the market right now – maybe in the near future, this will be the only option available for gambling. The first (and probably the most important) tip is: don’t bet with what you can’t afford to lose. Don’t throw all your skins on a site at once to risk them all – set aside a part of your inventory as your gambling budget and stick to it. Remember that many people lose it all because of greed. Once you have your budget figured out, you can start playing – but don’t bet everything on a single round. Divide your credits into 10 equal stakes (or more if you’re more conservative and would less a lower risk of losing your initial investment) and only bet 1 stake in any given round. This makes you a little bit safer against going broke as you’re unlikely to lose 10 times in a row (the chances are slim but keep in mind that it is still possible, even if very unlikely). If you’re on a crate opening platform, keep in mind that there are discounts in place when you open the same box more than once in a row. This could mean bigger profits or smaller losses if you focus your wagers on a single crate. For this reason, it is very important that you analyze carefully all the crates available to you so you can pick the one with the highest expected value in relation to your investment. Set limits to your gambling sessions – both winning and losing! If you’re losing too much, it’s best to take some time off and cool your head before making any irrational decisions (that you’ll most likely regret right after) and if you’re on a big heater and making lots of profits, it’s also good to step away for a moment and consider cashing out a part of it just to realize some gains. Have a goal in mind (like getting a specific item) and stick to it! There is a lot of depth and strategy to the skin betting games, and Player Unknown’s Battlegrounds is making this market grow at a very fast pace. If you’re interested in trying your hand at wagering, keep studying and improving your knowledge about the most profitable ways to do so. We hope you had a good time reading the article and see you soon! Good luck and may the odds be on your side! 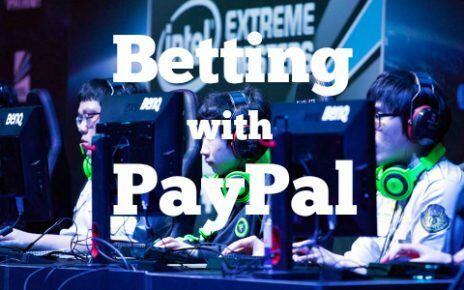 How to Bet on eSports Matches with Paypal? 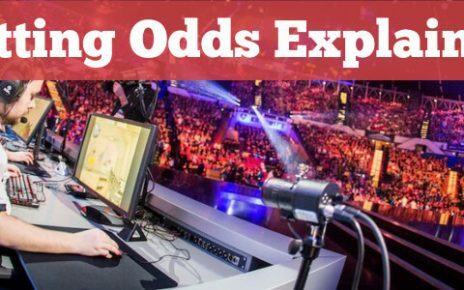 Esports Betting Odds Explained: How to Choose the Best? WTFSkins.com Review – Claim Our Code For a Free Bonus!